Start Traffic is a leading distributor of quality traffic safety, ground protection, construction and workwear products. We carefully source and test all our products to ensure they meet our stringent quality requirements. Our aspirations are to offer unique products that add value, safety and security to all our customers. We are proud of our customer service and will gladly go above and beyond to assure customer satisfaction from the first point of contact right through to delivery. 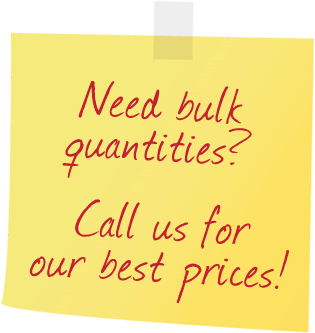 Our objective is to ensure your products are delivered on time and within budget. Our website is smartphone and tablet friendly so you can find the things you need at any time, from anywhere. toll-free at (800) 671-9662 from 9am to 6pm EST Monday thru Friday. If you need to contact someone before the hours of 9am or after 6pm simply leave us a message or drop us an email. We will be sure to contact you in a timely manner. Our team of dedicated professionals will be happy to assist you in finding the right product for your needs. We welcome everyone interested in shopping with us. 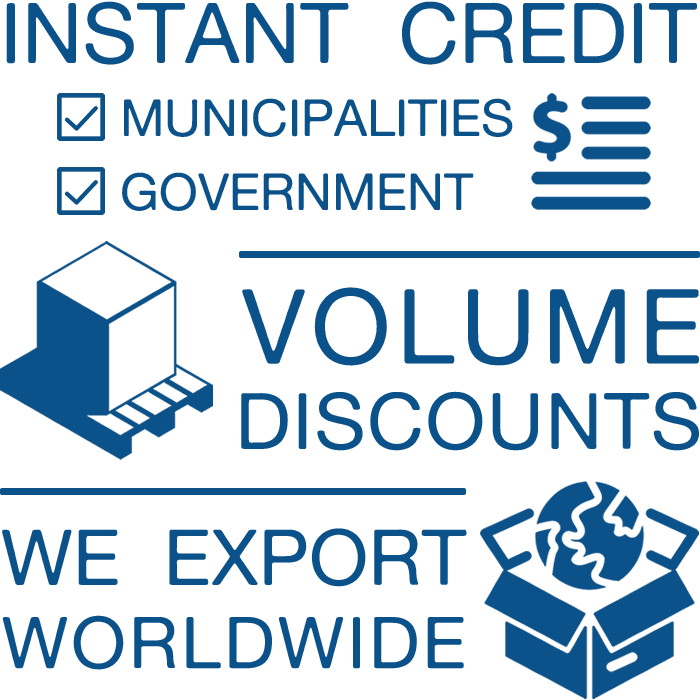 We do our best to keep our product costs affordable to all of our customers, private and commercial. We are happy to extend payment terms to qualified Companies, Municipalities, Institutions, Government Entities and Organizations. Portwest Work Clothing Is now in stock! We are now the exclusive US Distributor for Melba Swintex, a UK based manufacturer of traffic safety products and more. New warehouse location opening soon in Houston Texas, which will bring shipping cost down for our mid-west and west coast customers. The new Start Barrier has arrived and is being received by our customers with great reviews. Our new Utility Barrier will arrive in our warehouses in early November. Well first off ccustomer service was great Michael was awsome! We are a large German restaurant located in Huntington beach C.A as well as the restaurant we also have a hall/banquet facility and a very large Beergarden were we host a variety of events and are capacity runs at about 1500. During Oktoberfest sept-oktober we host an annual crowd of about 45k. I cannot stress how helpful having these barriers have been" all of my department's from the front door staff to security. Even the people who host the dauchound race's all want to use them!???? thanks again! Look forward to ordering more???? I used there grass paver for a hot tub base. It works great! Shipping was very fast. Always accommodated our needs, never let us down! I am using the Start Traffic product atypically (guiding dogs vs. people) and the sales staff helped me procure the right barrier items at the right price. We will probably turn to them again when the need arises.